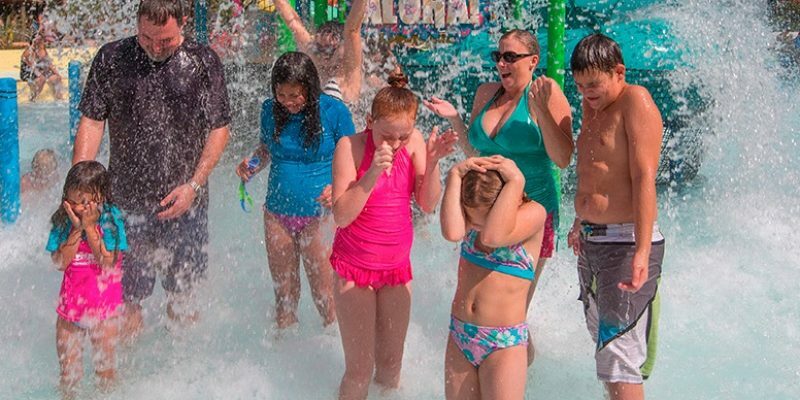 With summer heat over 100 degrees many families are opting for the waterparks. But know before you go– how expensive they are, and which parks are offering discounts and deals. Schlitterbahn has been operating in South Texas for nearly 40 years. It has five unique water park destinations that include tubing rivers, uphill water coasters, Boogie Bahn surfing rides, Torrent Tidal Wave Rivers and picnic areas with shade. Summer pass: $500 appox. using online discount. Annual pass: $630 for a family of four. Season pass: $260, which includes unlimited visits. midway games, a wide selection of food venues and retail shops. Weekend three-day pass: $200. This pass includes three amusement parks, including Pleasure Pier, Kemah Boardwalk, and the Aquarium. This popular waterpark in Katy, Texas, is known for its slow cooking BBQ and Tidal Wave Bay, which is a 375,000-gallon pool that generates waves up to three feet tall. It has a shallow area, and inner tubes to ride the deeper end, on the tides every 10 minutes. Single visit, one-time general admission for a family of four: $156. Season pass: $260. The season pass also provides in-park discounts, early admission and cabana rental discounts.